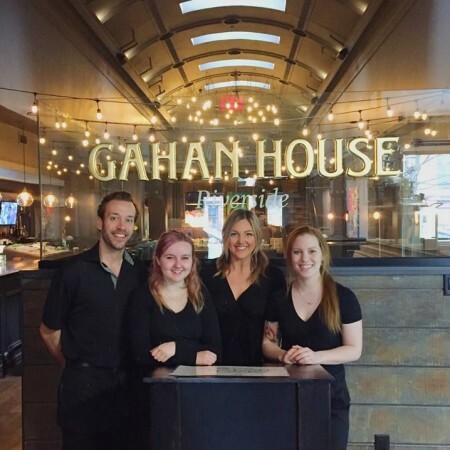 FREDERICTON, NB – The latest location of the PEI Brewing-affiliated brewpub chain The Gahan House is now open in Fredericton, New Brunswick. Gahan House Riverside is located at at 426 Queen Street – previously home to Vault 29 Grill & Bar – and includes a 120-seat dining room, two seasonal outdoor patios, a fresh oyster bar, and a 5-barrel brewing system. Gahan House Riverside is the fourth location in the chain, following the original Charlottetown location and spin-offs on the Halifax waterfront and in Uptown Saint John. A location in Moncton is planned to open later this year. For more details, see the Gahan House Riverside Facebook page.